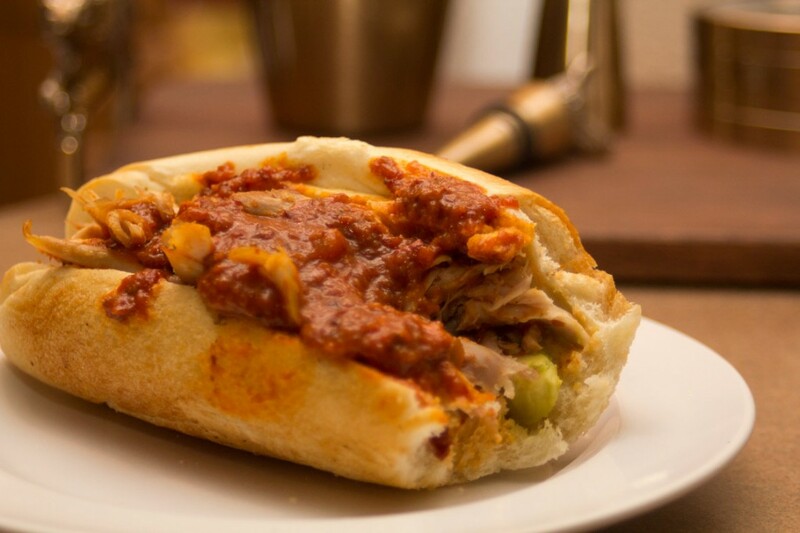 A bachelor staple is the sandwich. 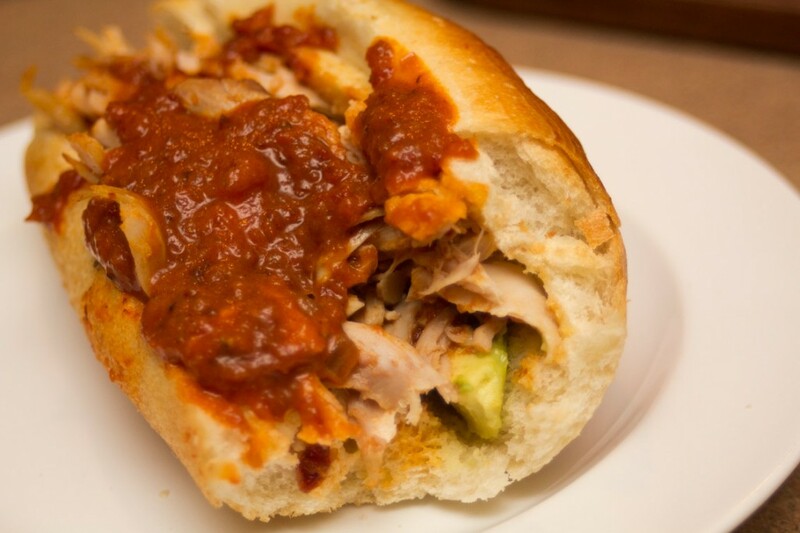 But down in Mexico, the locals make a sandwich that outshines any turkey on wheat. For your next lunch try this Bachelor Recipe version of the Mexican Tortas. 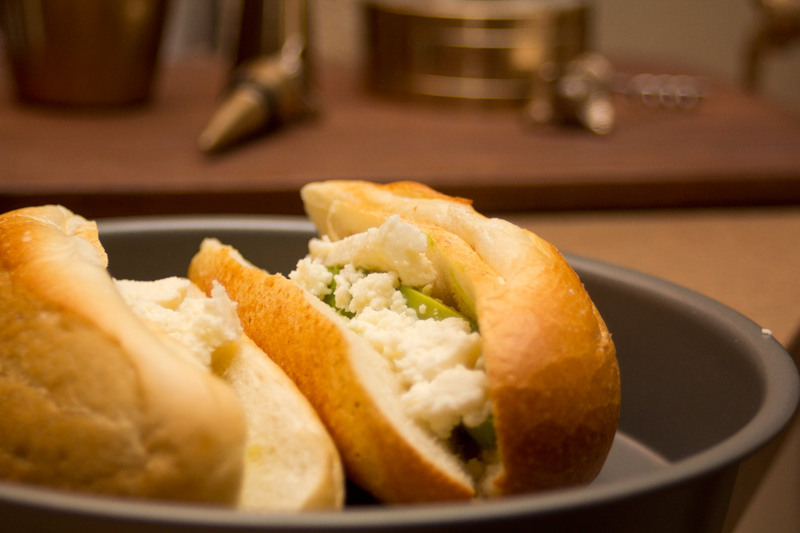 Slice the rolls down the side and then fill it with meat, cheese, and slices of avocado. Pour your favorite spicy chipotle salsa over top and bake at 375° for about 5 minutes until the bread is golden brown. If you’re making it for lunch and everything is cold, microwave the chicken and sauce first so it’s warm. Be sure to share these delicious recipes with a friend!